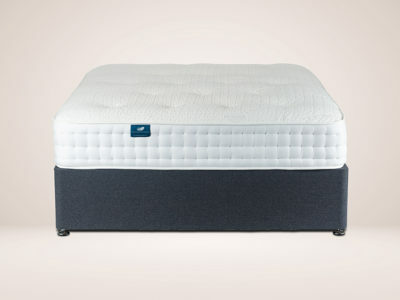 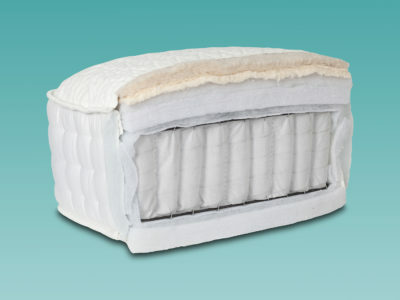 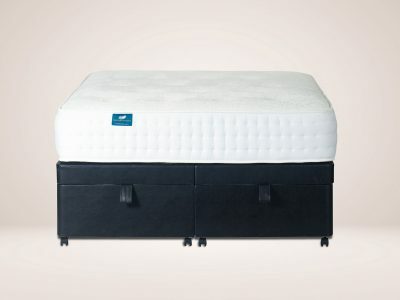 Our Lune Pocket Sprung mattress ensures superior levels of comfort while supporting your body in every position. 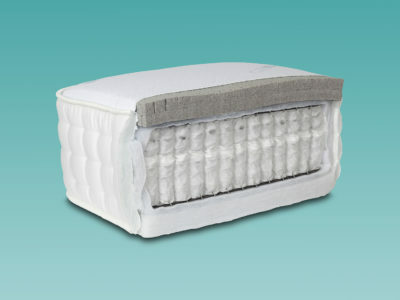 At around 8 inches deep this mattress is crafted using 1000 individual luxurious pocketed springs within a supported frame. 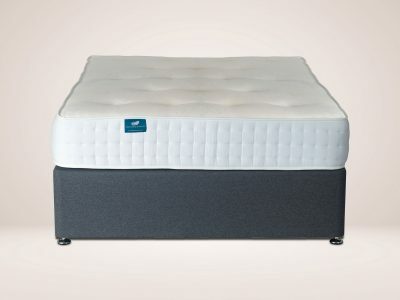 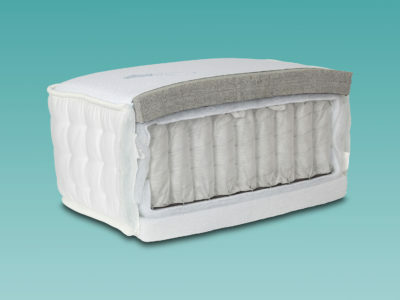 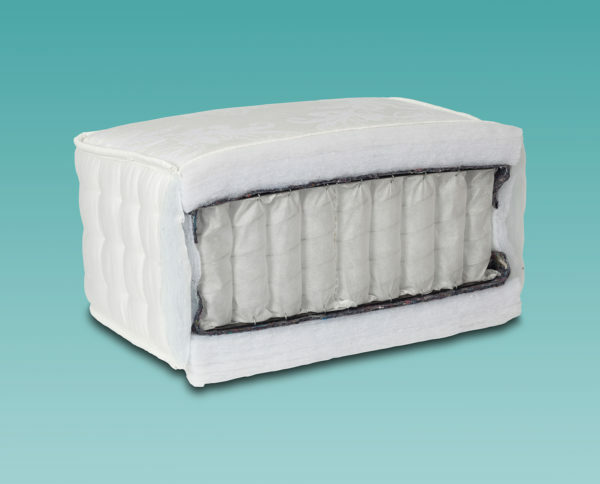 The individually housed springs provide excellent support and even weight distribution to prevent ‘rolling together’, meaning you can enjoy a restful nights sleep.